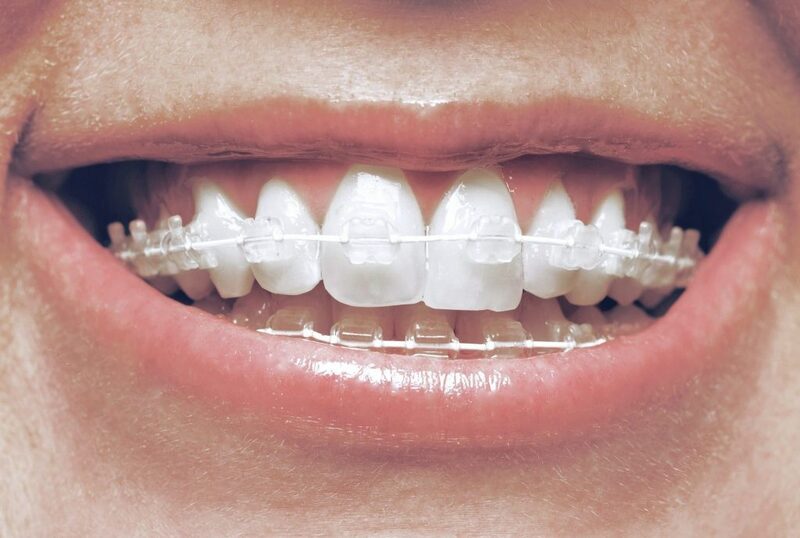 We offer modern solutions for straightening your teeth with clear braces, customized specifically for you. 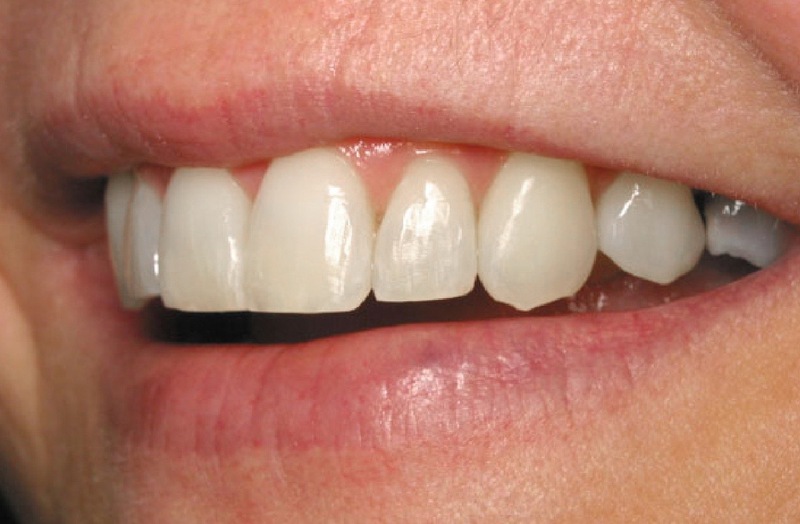 It is very common for adults to have teeth that aren't as straight as they used to be. 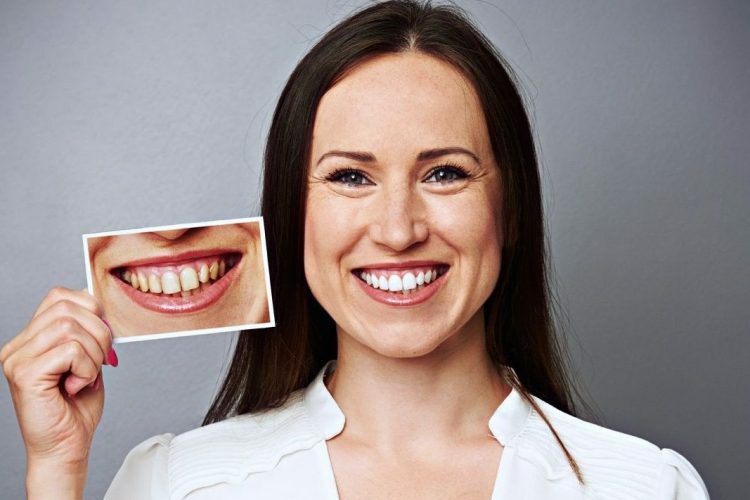 Dental technology now allows for faster, easier and nearly invisible methods of straightening teeth with fantastic products like Invisalign and Six Month Smiles. No more embarrassing metal braces! Now you can work, live and love with confidence while working toward the straight smile you've been dreaming of. Results in only 6 months!!! Invisalign uses a series of clear aligners, or trays, that gradually straighten teeth. The trays are replaced every 1-2 weeks. The aligners are removable, allowing you to take them out to eat whatever you want! 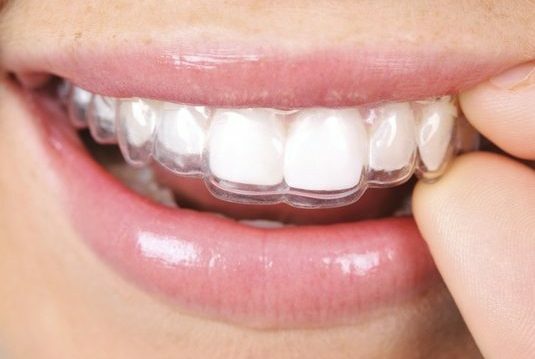 The Invisalign trays are made of a medical-grade, clear plastic that hug your teeth. To get your results fast, you need to wear your trays for at least 22 hours per day. Treatment with Invisalign can be as fast as 6 months in some cases. Six Month Smiles uses clear, plastic brackets and white wires that are much gentler on the gums than metal ones and are virtually invisible. The biggest benefits: speed and lower cost. 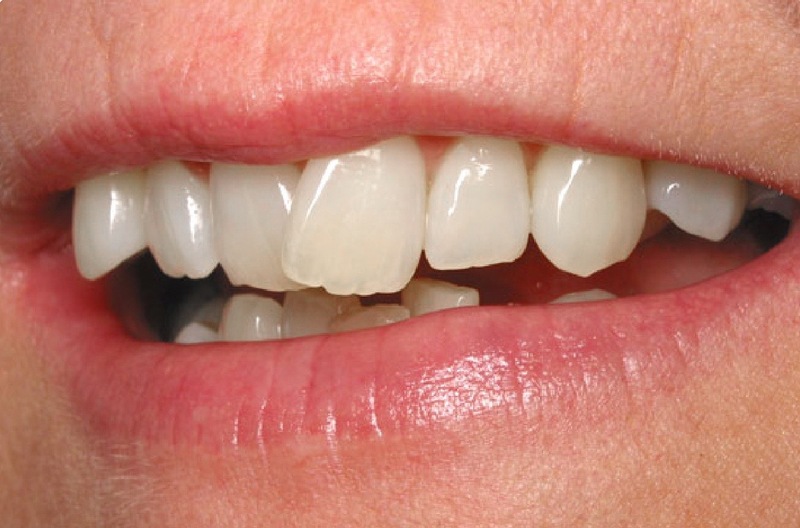 Brackets and wires can shift teeth faster making it a great option if you want a straight smile fast. As the name implies, the average case takes about six months to complete. However, you have to spend another couple of minutes a day cleaning around your brackets, and certain foods should be avoided. SCHEDULE A VISIT FOR YOUR SMILE SCAN TO SEE YOUR AFTER-INVISALIGN SMILE!